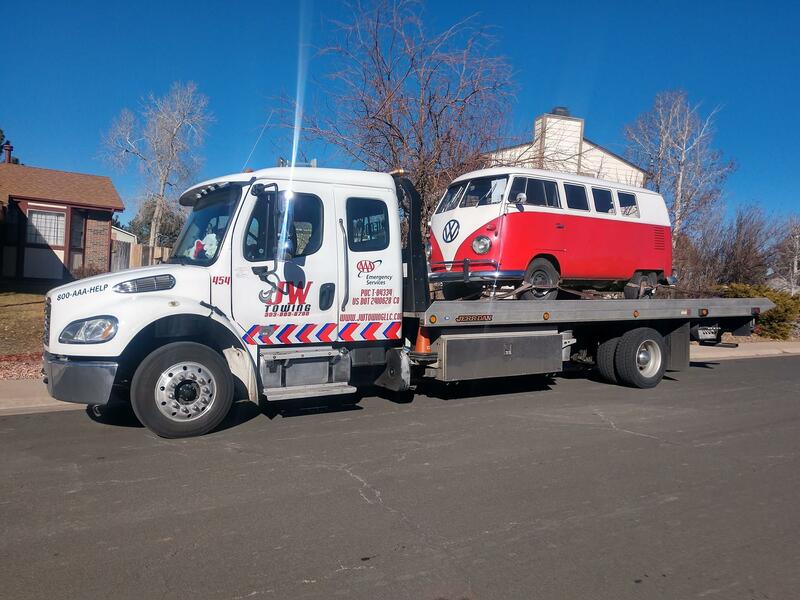 We are your Friends in Tow! 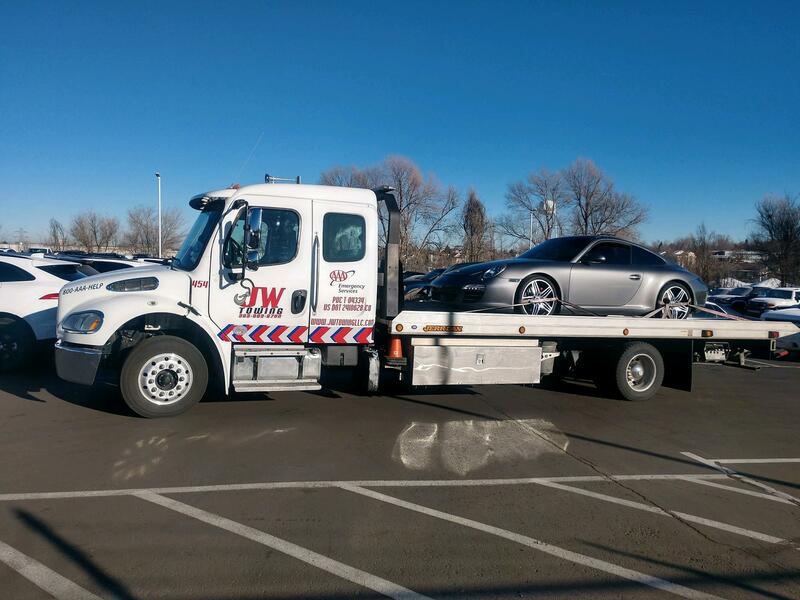 We are a small family owned towing company located in Aurora, Colorado. 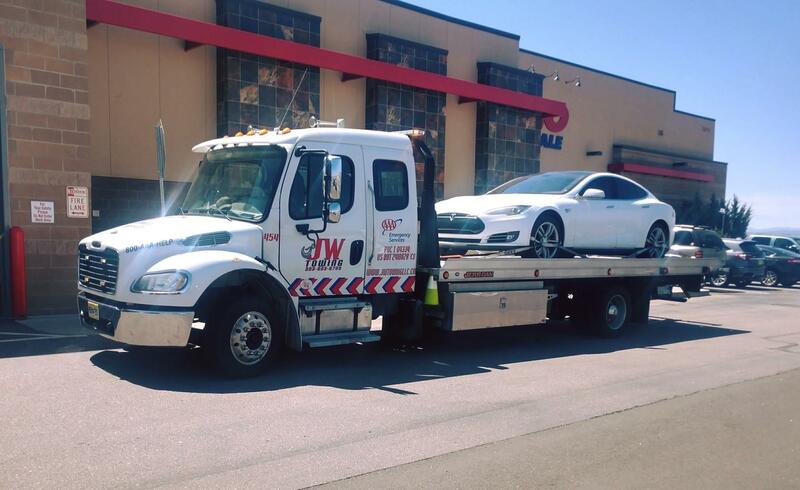 Here at JW Towing LLC we understand that it is our customers that make our company continue to thrive. We strive to make our customers happy by making your problem ours and getting you the help you need quickly. 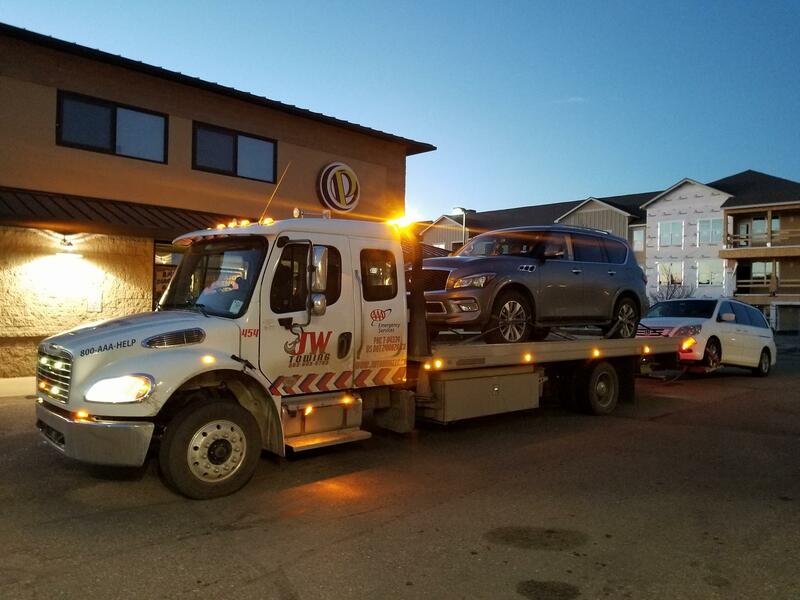 We are a trusted Colorado towing company who provides quality towing services at affordable rates. 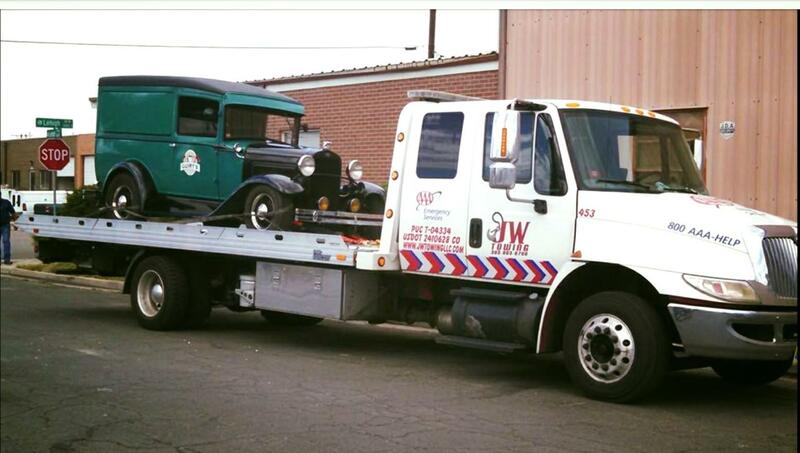 We have special equipped our tow trucks for towing low profile and classic cars. 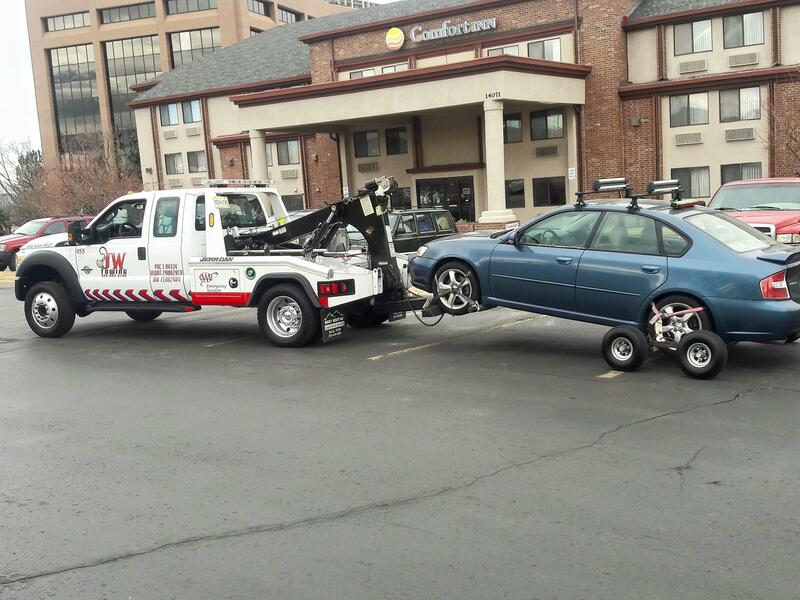 With our lower profile tow trucks we can confidently load and unload your prized possessions damage free! 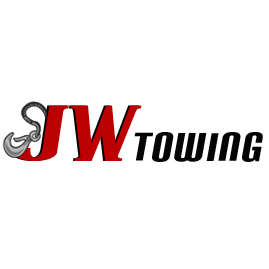 Our tow trucks are all extended cab tow trucks that can accommodate up to 4 passengers. We take great pride in Smoke free, and clean trucks, and our drivers are also held to the same standards. You can trust us!